Gerald Griggs, attorney for the Savage family stated to the new “Let this be a message to R. Kelly’s staff that we won’t be bullied or threatened. We will continue to pursue legal action against any and all threats to the safety of the Savage family.” Both parents also appeared on the Lifetime documentary series “Surviving R. Kelly.” Shortly after the series, Chicago State attorney Kim Foxx held a press conference giving survivors and witnesses the chance to give her office for further investigation. 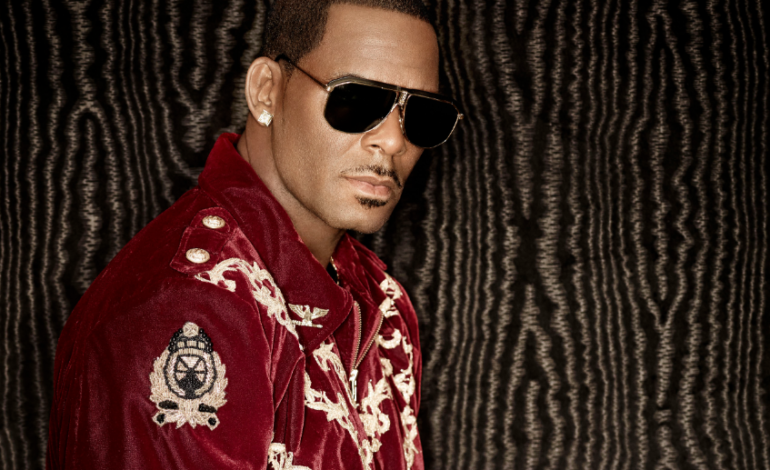 R. Kelly also parted ways with his label, Sony Music, after the series airing. It also has led to further investigation in Georgia, where Kelly currently resides. The claims and evidence made in the documentary have prompted law enforcement officials in Georgia to open an investigation into R. Kelly’s behavior. Other musicians have also removed songs that they have worked on with Kelly including Lady Gaga with their duet “Do What U Want” off of her third studio album Artpop released in 2013. The Songstress issued an apology about the collaboration, saying “R. Kelly and I have sometimes very untrue things written about us, so in a way this was a bond between us. That we were able to say, the public, they can have our bodies, but they cannot have our mind or our heart. It was a really natural collaboration.” An effort to remove the song off of streaming services is underway.